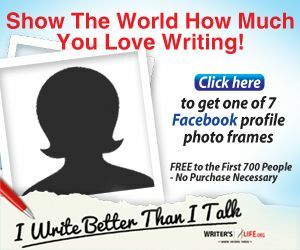 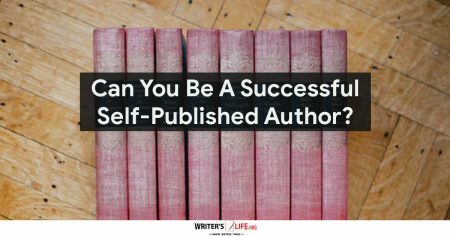 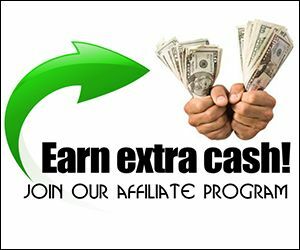 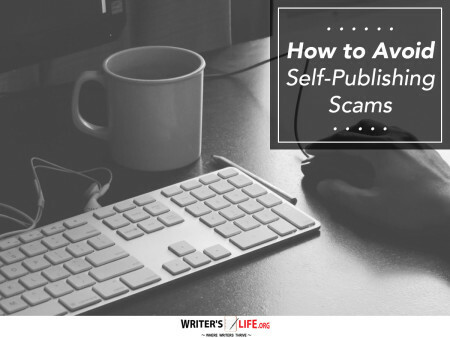 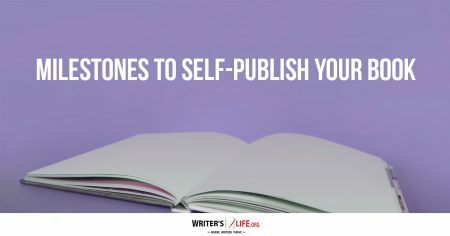 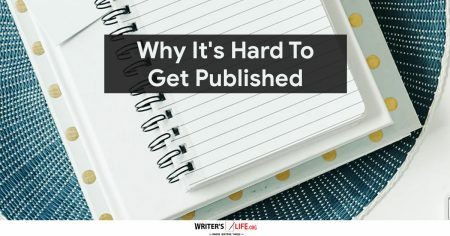 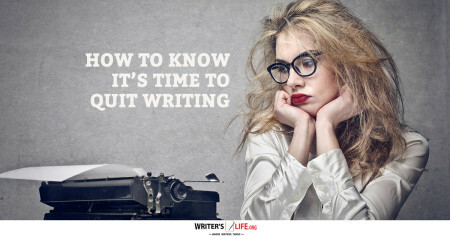 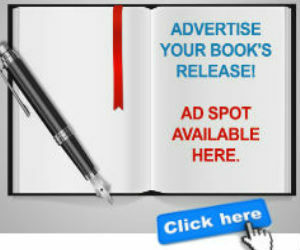 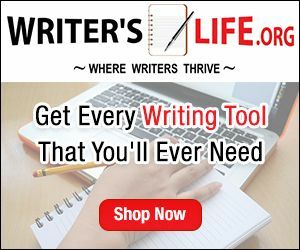 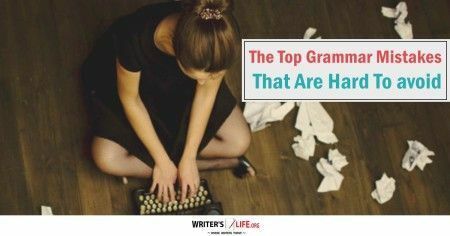 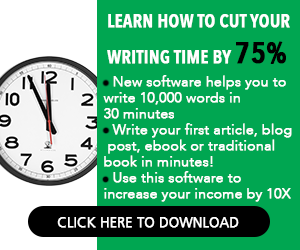 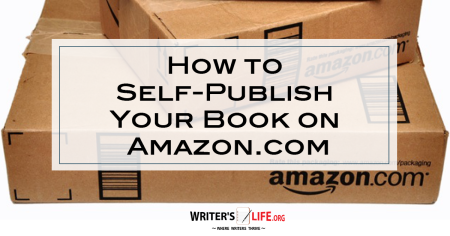 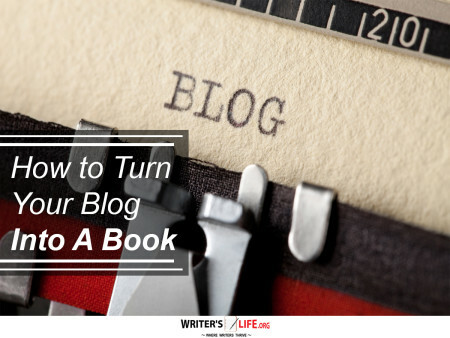 Write What You Want and Still Get Paid! 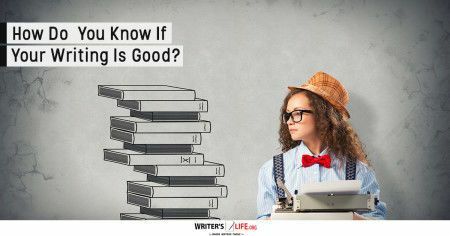 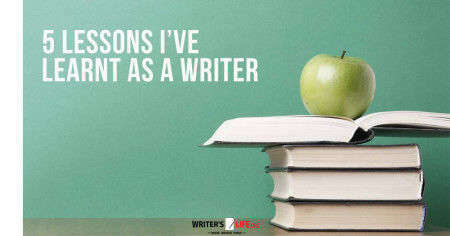 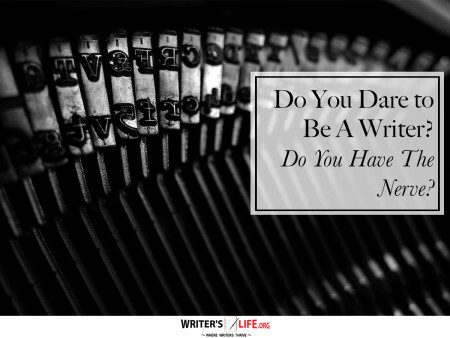 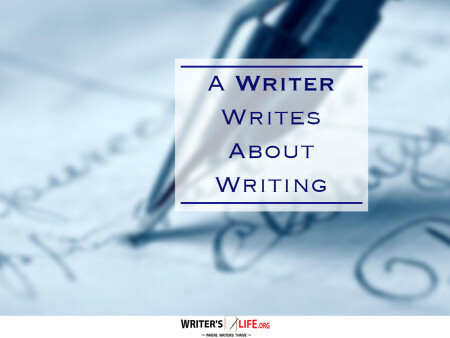 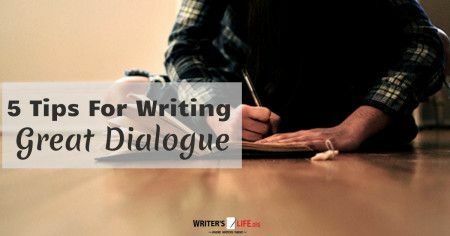 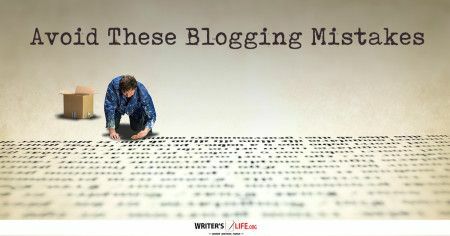 Do You Dare to Be A Writer? 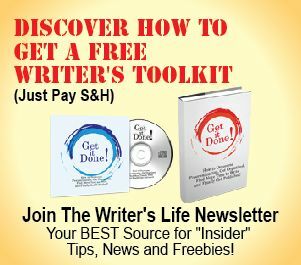 Do You Have The Nerve? 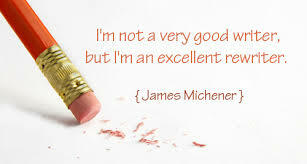 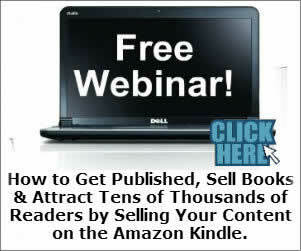 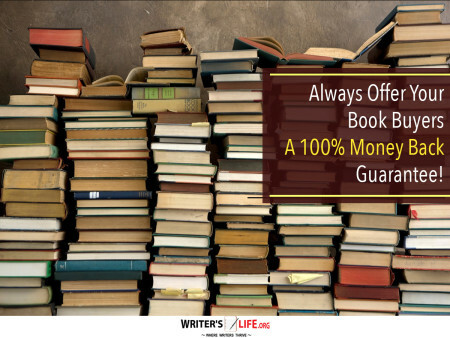 Always Offer Your Book Buyers A 100% Money Back Guarantee! 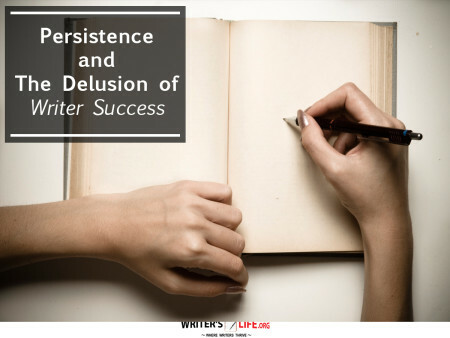 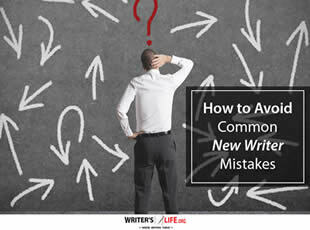 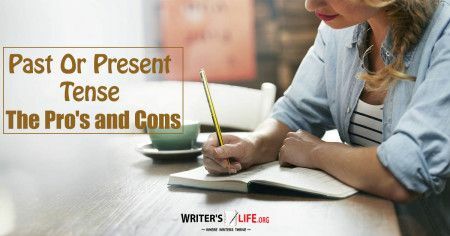 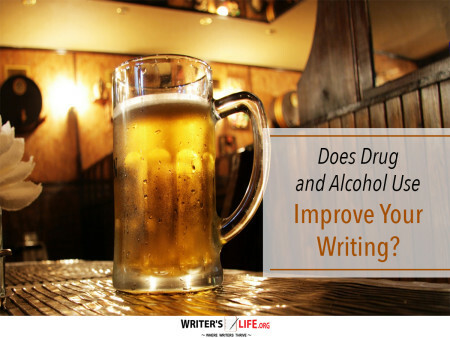 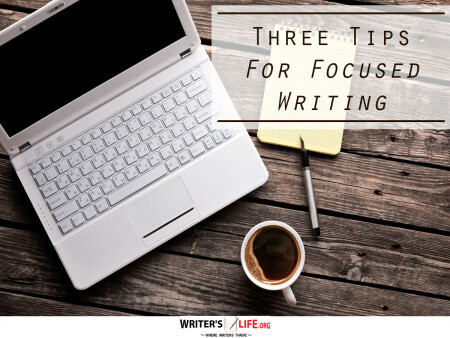 Does Drug and Alcohol Use Improve Your Writing?